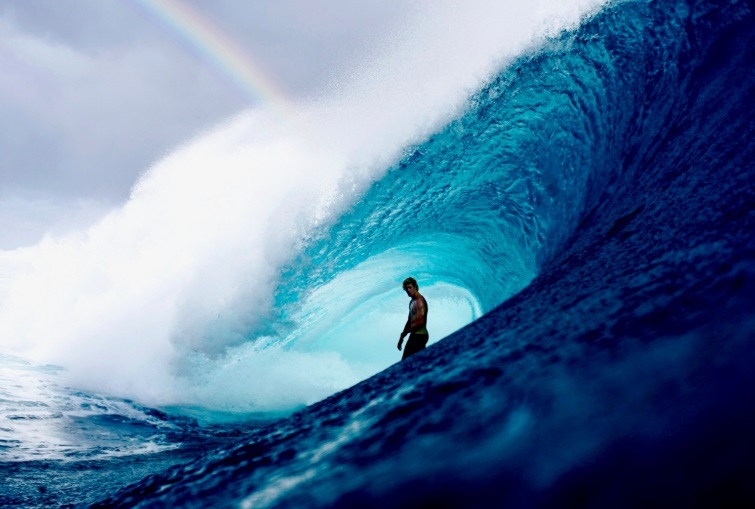 Bio: Morgan Maassen is a photographer and filmmaker. He enjoys art, music, fashion, traveling, cloudscapes, and the ocean. Morgan has been interviewed by Wired, Fstoppers, Impakte, Without Walls, ESPN, Stab Photolyfe, Lomography. He has won the following awards: 2014 Olympus Pro Photographer Showdown Finalist, 2013 Red Bull Illume "Lifestyle" Winner, 2013 Red Bull Illume "Athlete's Choice" Winner, 2013 Monster Children Black & White Finalist & 2010 Follow The Light Grant Recipient. I would like to think it’s adventure. I love traveling, meeting new people, and seeing where conversations or ideas lead me, always with camera in hand. Work ethic. Nothing is out-of-reach when you can figure out what you need to do to get there. I’m always planning, emailing, calling, mapping, networking, just working… to be able to get to where I need to go, to accomplish my goals, be it shooting with an athlete I admire or a trip to Africa. I want to see as much of the world as possible. For every place I’ve visited, there are twenty I still aspire to go to… and as a photographer and filmmaker, I am constantly trying to challenge myself within the realm of my craft, to make something bigger and better. Being able to walk out of high school with no plan, scared senseless, and several years later be able to pick anywhere in the world and be there by tomorrow, no questions asked. I look how much I’ve worked and how far I’ve come, and to be able to say that distance was traveled working in conjunction with my passions, is beyond my wildest dreams. Inversely, combining the world of business with the artistry of photography and filmmaking. It has been incredibly testing, as there is never a perfect level of balance between the two. Take just a photo, leave just a footprint. Spike Jonze has maintained incredible artistic integrity while achieving so many accomplishments in his respective industries. Ashley Bickerton and Zio Ziegler are artists and friends I both look to immensely for their talent, intellect, and creativity. Western Australia will forever take my breath away for how other-worldly its beauty is, while Tahiti is just magnificent in its perfection. Art, music, reading, traveling, filmmaking, tennis and my dog Moose.